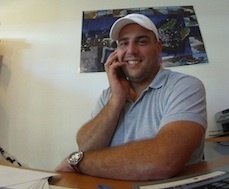 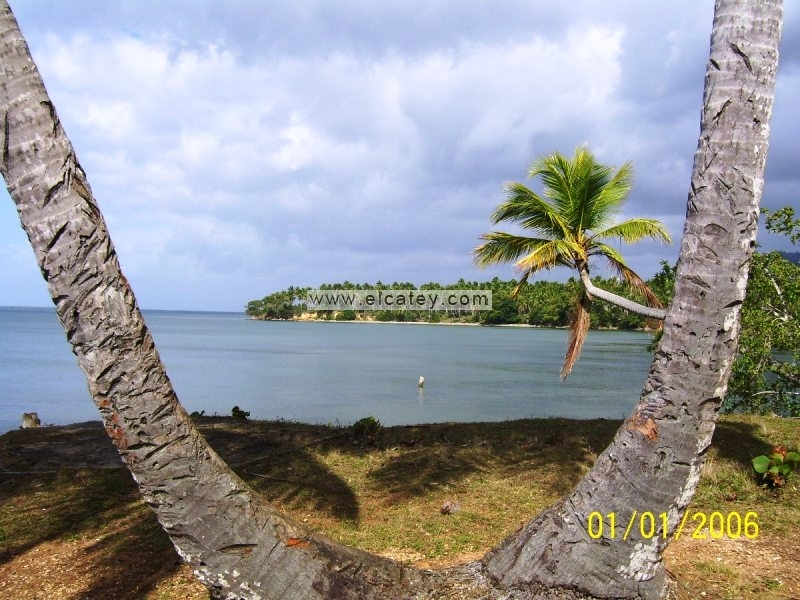 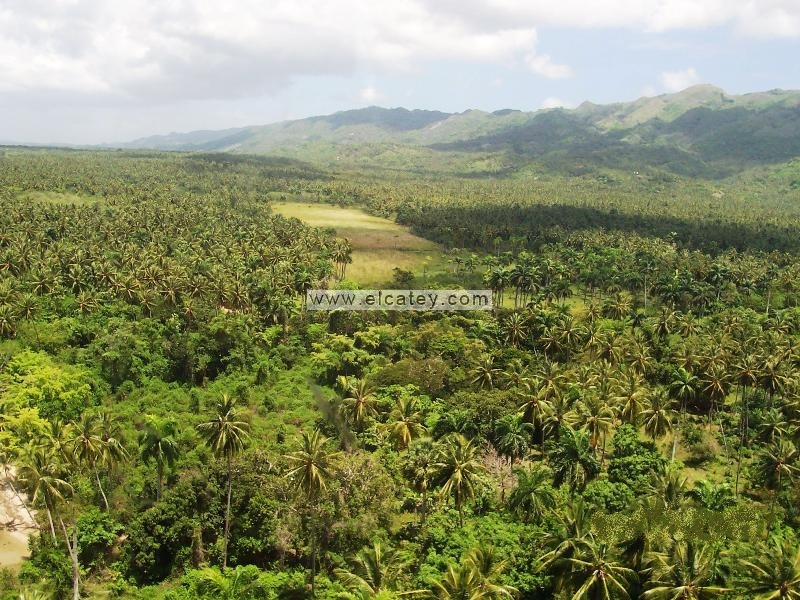 Large beachfront property for sale in Sanchez at the Bay of Samana with around 1.4 km of beach. Mostly flat land and full of palm trees. 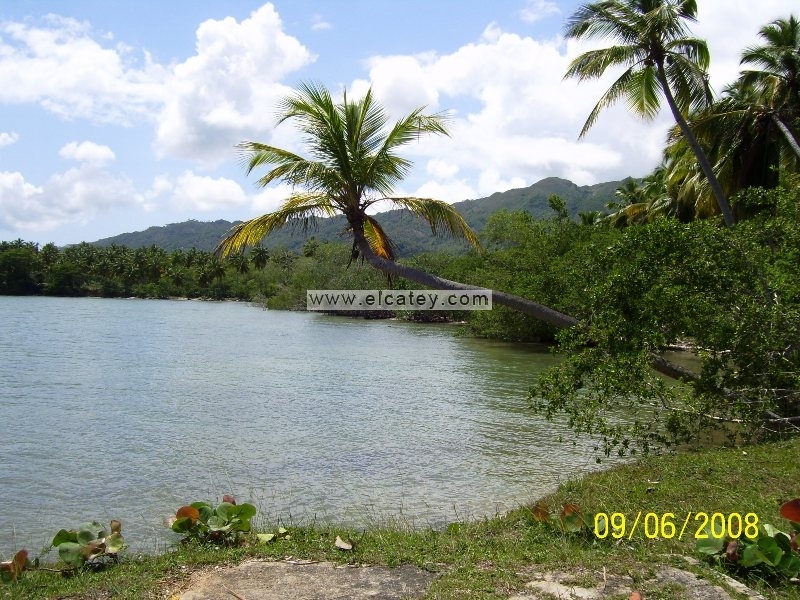 Very good access.